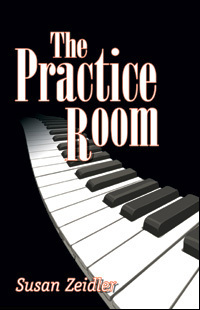 Welcome to the official website of The Practice Room! Step into The Practice Room and embark on an unforgettable musical voyage back in time. Read here for more information on all of the latest news, updates and events about The Practice Room. It was a supernatural experience. Otherworldly. Magical. Musical. It's like time traveling and metamorphosis all rolled into one. There's a name for it. The phenomenon is known as musi-morphing and it usually happens to people who are musical and seeking answers to their past... like Zoey Browne. 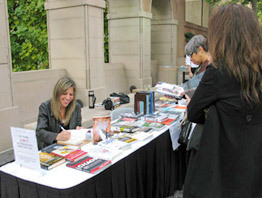 Copyright © 2009-2012 Susan Zeidler. All Rights Reserved.